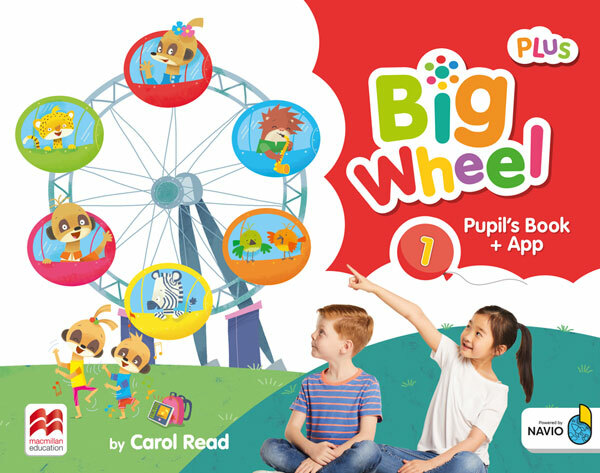 A three-level, pre-primary course with a unique Hop on & Hop off approach that gives teachers the flexibility they need to teach the units in any order they wish. 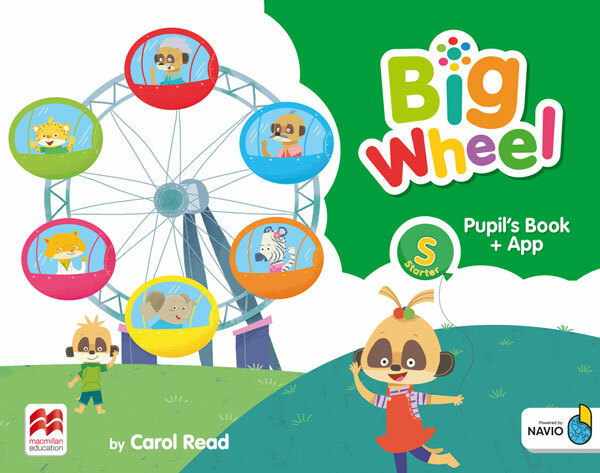 With engaging topics, adorable characters and rich video content, including animated stories and songs, pupils’ learning becomes both effective and enjoyable. 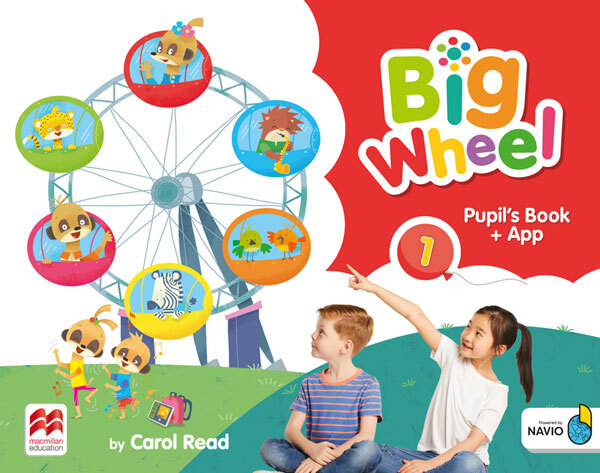 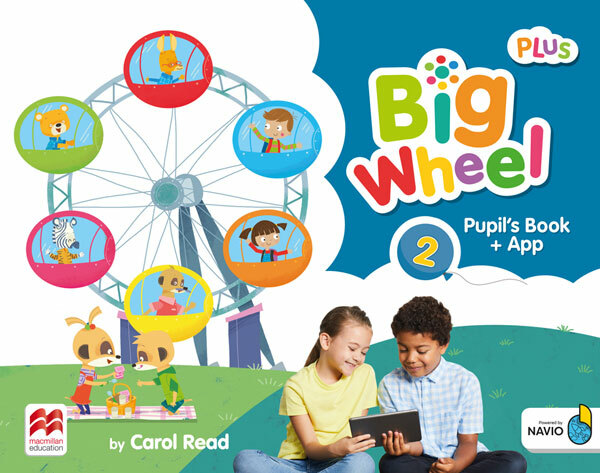 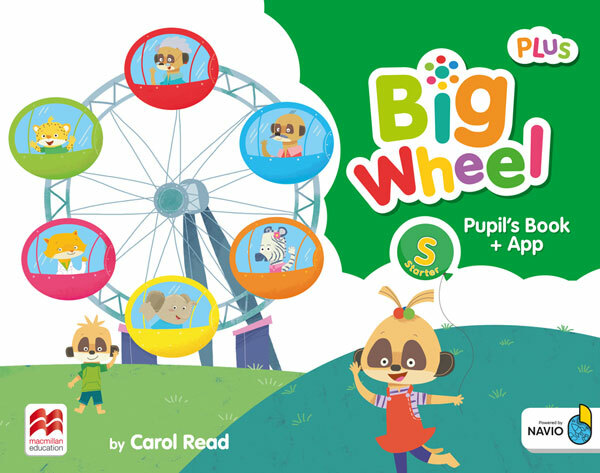 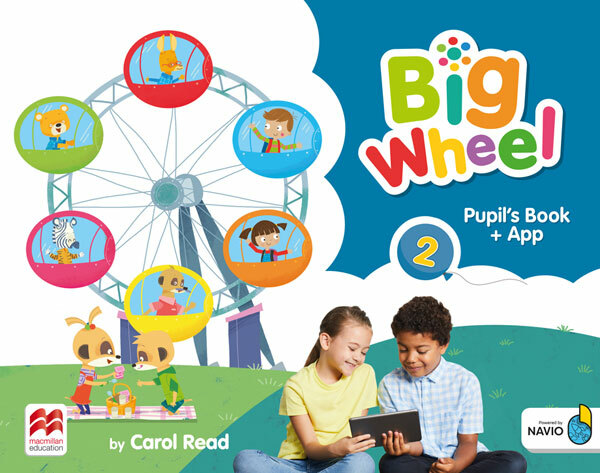 Big Wheel is available in Plus and Standard editions to suit the amount of time available and the pace of teaching and children’s learning.